I had a conversation with a coworker the other day about Santa Claus. “When did you stop believeing?” I asked. I never believed in Santa,” she said. I know a lot of parents struggle with whether or not to teach their children the Santa Claus myth, but most everyone I know grew up with some form of Santa. And for me, the year my best friend told me her parents had told her there was no such thing asSanta – and therefore no such thing as magic – was a sad year. Of course, I still love a lot of the beauty of the season, but as an adult, I also get bogged down by all of the things we are “supposed” to do this time of year. Cookies, presents, wreaths, lights, wrapping paper, and all that money spent. It’s enough to turn anyone into a grinch. It detracts from our enjoyment of the season, with all the rushing around. It can make one sad, lonely, and stressed. By the time that actual day gets here every year, it almost seems like a let down. Am I right? So I thought this week we could take a little time to creatively explore that whole Santa thing, and maybe see if we can bring a bit of magic back to the winter season. I think there are lots of places we can go – a creepy Santa story, a Miracle on 34th St style, a could-it-really-be story. 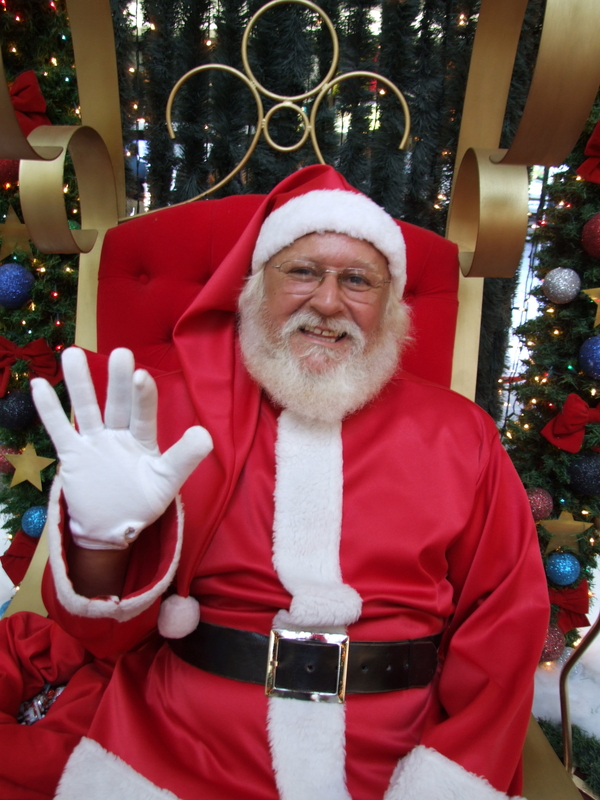 You could tell a story about Santa from an adult’s perspective or a child’s perspective. You could do a historical essay about Santa, Christmas, or holiday myths and fables. Christmas is your oyster, Santa is your pearl. Or if Santa isn’t your bag (see what Id id there?) you can expand this to any holiday tradition. You can Rudolph it up, you can dreidle it up, you can my-favorite-Christmas-cookie-recipe it up. The point is to find something about the holidays you actually like (or don’t like) and explore it in your writing. Now go forth and try to restore some of that holiday happiness we all keep hearing about. And if you like what you write, send it along. We’d love to publish some of these! Oh – and happy whatever you celebrate!